We admire those moments in life which are nothing but perfect. No matter if it comes down to a good feeling or the best circumstances, life can definitely make you feel like it could not get better. Of course, sometimes it is all about the satisfaction you get from observing something. Whether it was man-made or it happened by chance, those perfect moments that the eyes could see have a soothing effect on the mind and this is why we love experiencing them! You are about to do the same, as the list below is full of curious things that your inner perfectionist will be glad to see. We guess that it would take a lot of effort if you try to replicate this thing! 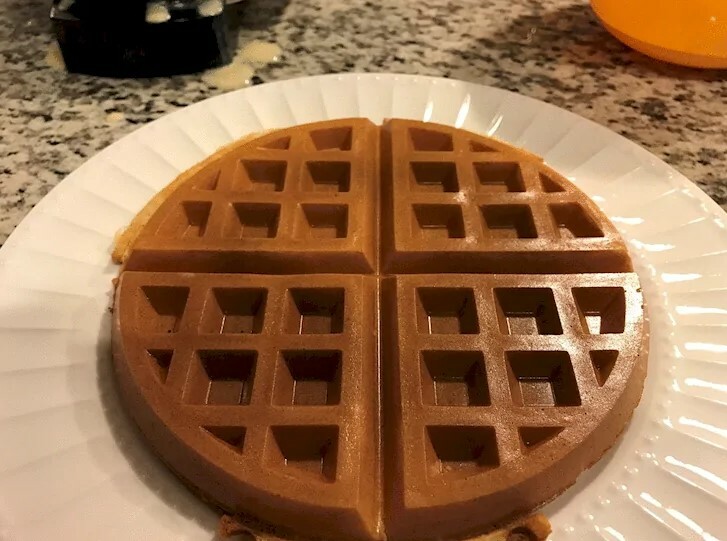 The waffle in the photo is as perfect as possible and we have no idea how is that possible. We have tried achieving the same result for years but we never got even close to such perfection. Maybe the person who was able to make it simply got lucky this time. One thing is for sure, though. The waffle was definitely worth the photo! You don’t get to see things like that every day, do you? 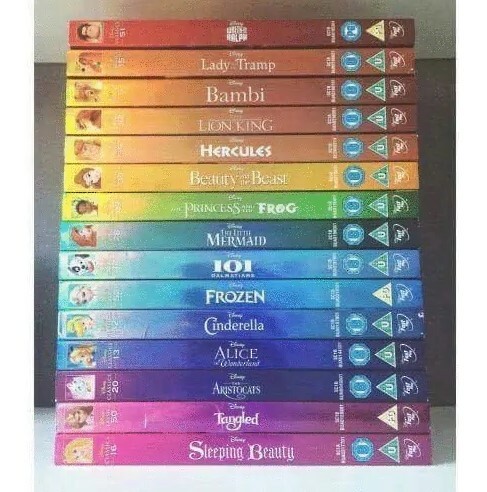 Chances are that you are a Disney fan. Then again, who isn’t? What’s not to like about the amazing things they create there? That’s right; everything about Disney is just the way it is supposed to be! All the movies, cartoons, comics and the amusement parks are things we love and they will always have that magical feel about them that we love so much! As you can see, even the smallest details about every Disney product were designed to perfection. Works of art come in all shapes and sizes, but some of them are monumental and complicated beyond any expectation! This structure is the best proof of that! 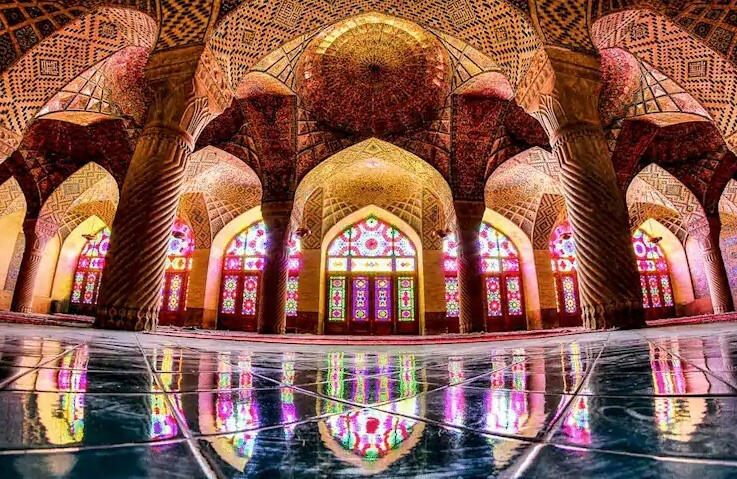 What you are looking at is part of the Nasir Al-Mulk Mosque, located in Iran. The mesmerizingly beautiful structure was completed in 1888 and it is stunning in every way. You can spend countless hours exploring the premises and still miss out on some of the details. Man-made marvels are often breath-taking! Architects and designers are among the most creative people on the planet and sometimes they can come up with amazing ideas! Even if we are not talking about an enormous structure or some kind of a monument, the effort these people are willing to put in their work always pays off. 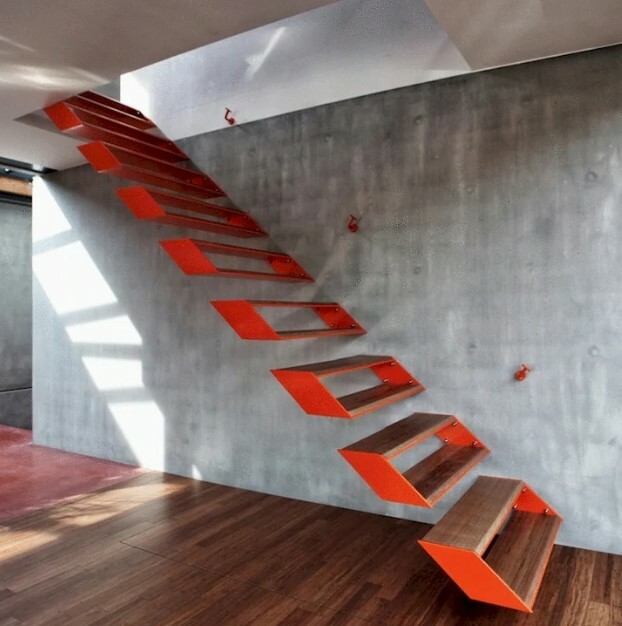 This amazing staircase is only one way to demonstrate what a skilled designer is capable of. It creates the illusion that the stairs are floating which is definitely an effect we like to see. Since we mentioned architects and interior designers, we just have to show you this one! It looks surreal but it actually exists! 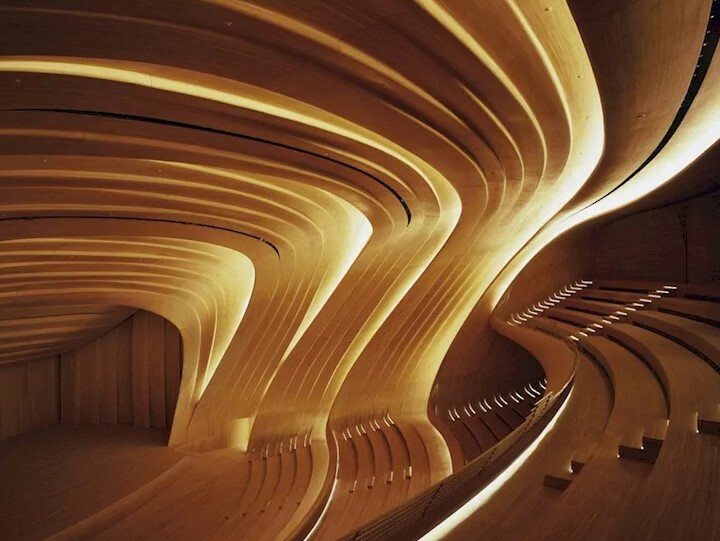 The image shows part of the interior of the Azerbaijani Heydar Aliev Concert Hall. The beautiful lines seem to create an endless flow! The seamless design and the clever lighting of the interior really make it look like it is out of this world! We cannot imagine the amount of work done in order for this marvel to be created! Nobody likes to sit under the scorching sun! When it’s hot outside and the sun is shining, we either head for the beach to soak up some of those sunrays or we seek shelter from them! Spending time in the shade and enjoying the breeze is a favorite feeling of ours! 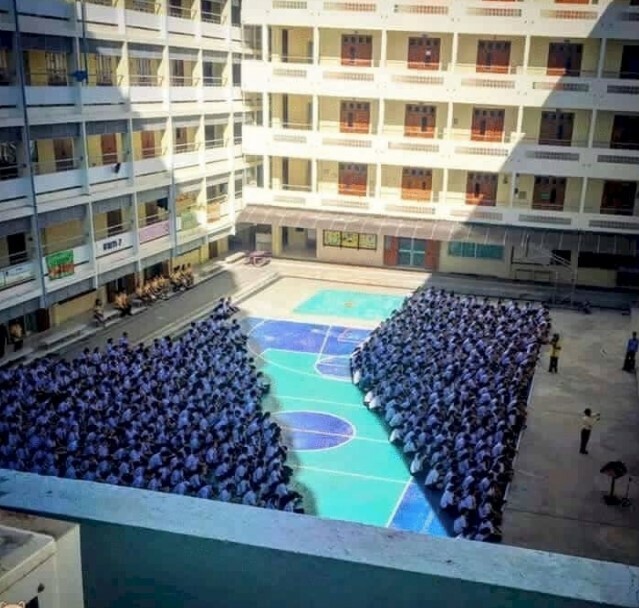 As you can see, these students needed to cope with the situation they were in so they made the most of t and used every square inch of shade they could! We hope the assembly did not last too long! Stone walls and fences are among our favorite things and we love seeing them! One of the reasons for our interest in them is the fact that they are all unique! The stones are laid by hand and you can never see two identical stone walls. 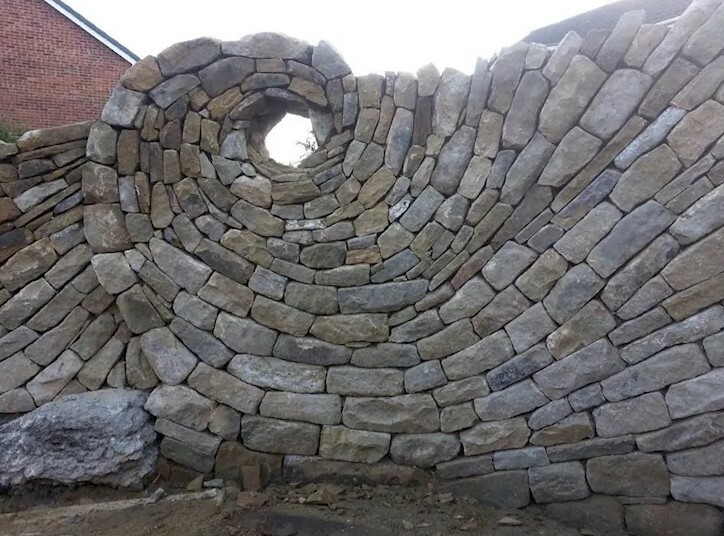 As the image above suggests, sometimes the people who create such structures show their artistic skills which leads to amazing results! This arrangement is definitely a work of art and we bet it took a lot of effort in order to be completed! 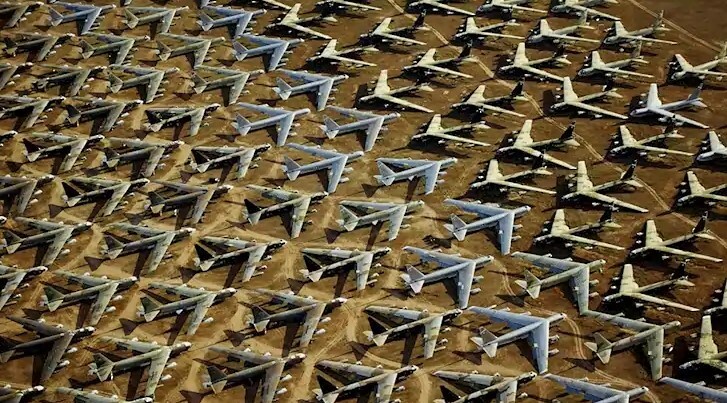 We know that this photo looks like someone’s toy plane collection, but it is not. It does look like a scale model collection in perfect arrangement, but the planes are real! This means that arranging them in such a perfect way definitely took countless hours of the military men’s time! Of course, they were probably proud of the end result and they have every right to be! As you can see, the arrangement is absolutely flawless! Be prepared to have your mind blown! Craftsman all around the world are skilled and précised in their fields of work but sometimes their efforts to create something mind-blowing really pay off! One of the best crafts we can think of is creating miniatures. This type of work requires patience and attention to details! 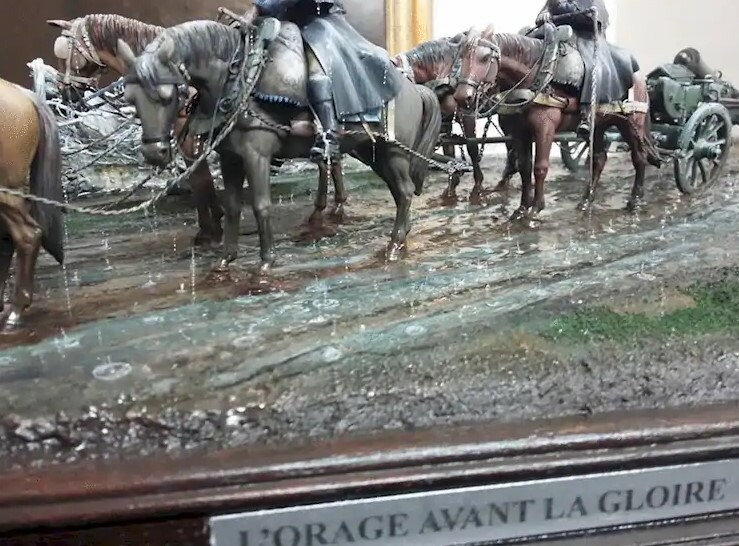 It is clear to see that whoever created this diorama definitely has impressive skills! Check out the water effects! This is definitely as good as dioramas can get. When we first saw this image, we felt anxious and we believe that most people would feel the same way! 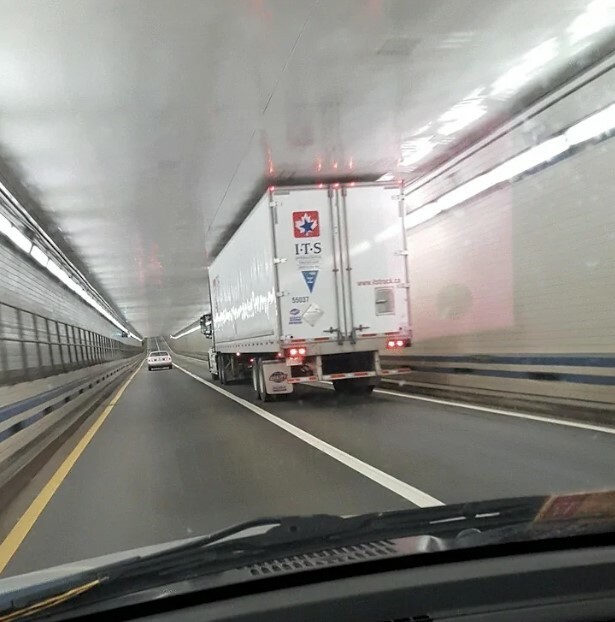 It is clear to see that the truck trailer is almost as high as the tunnel ceiling! There is hardly any clearance left! We guess that the truck driver was well aware of that and he knew he would make it. Either that or he got extremely lucky! Would you believe that this is an actual snowball? It is crazy, right? 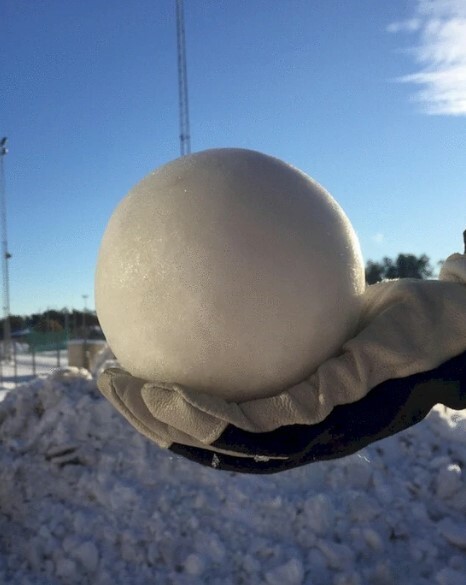 Snowballs that perfect should not exist because it is impossible to make one, but some unknown person apparently did it and we are in awe! We are tempted to go outside and give our best in order to make a few of these ourselves! We guess that it requires a lot of patience and it also depends on the snow consistency, too. You probably already guessed this one! 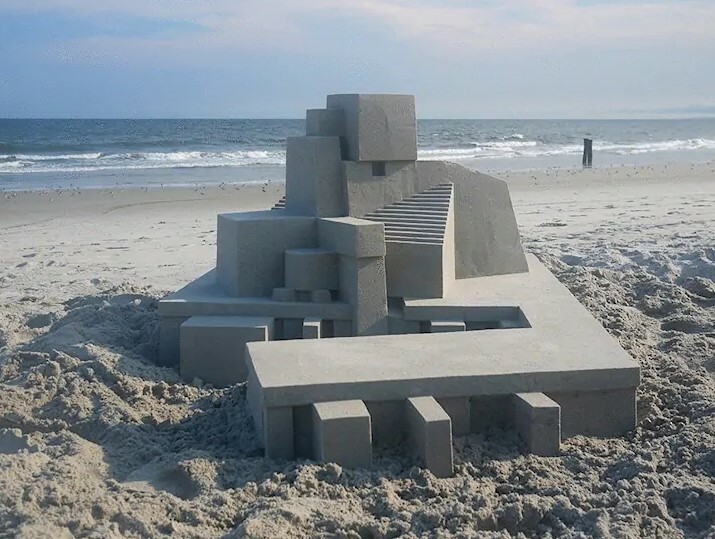 Yes, this is the coolest sandcastle we have ever seen! It looks like a real structure that was scaled down in some magical way! The perfect lines, the edges and the smoothness of the walls are something we have never seen before, and we have seen a lot of sandcastles in our time. Whoever created this marvel definitely has a bright future ahead of them! They say that beauty lies in the simplest of things! We could not agree more, actually! 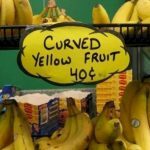 Examples that prove it can be found literally everywhere! As you can see, even a bowl full of golf pencils is more than enough to prove it! 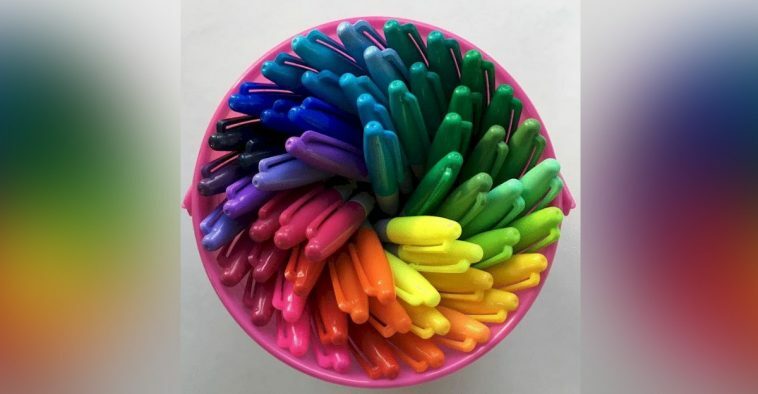 Someone was able to arrange the tiny pencils in a perfect pattern! 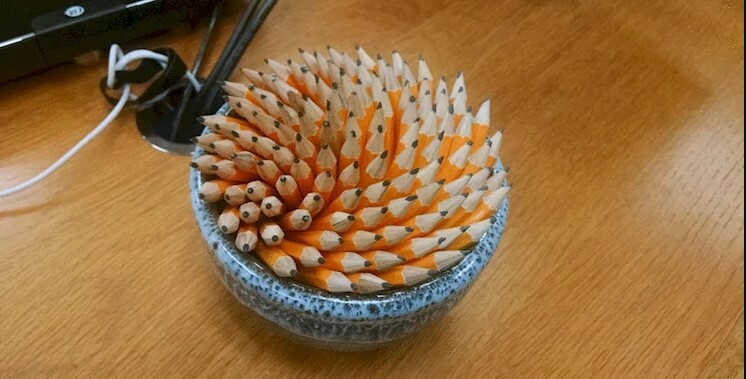 We guess that it is more like a work of art rather than just a bowl full of pencils. It would be a shame to take even one out because the whole thing would be ruined! It does not matter if you are into fashion or not, you will love this dress either way! The genius of some people is more than enough to take our breaths away and the creator of this dress did exactly that! 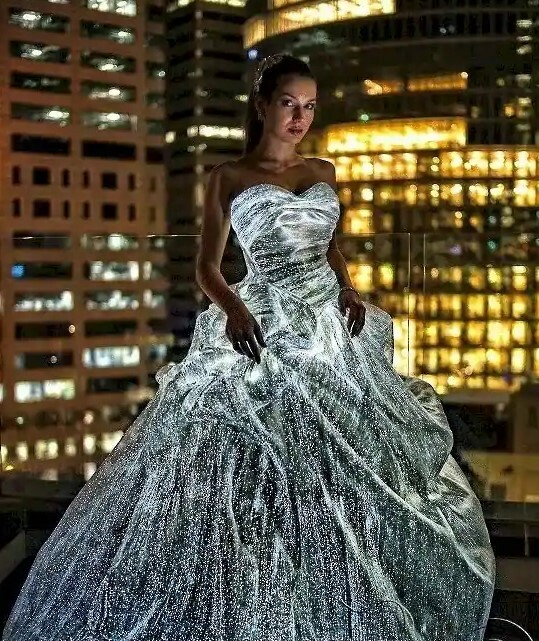 This dress is definitely one of a kind because it was created using optic fibers! The end result speaks for itself and does not really need a caption! The reason why it would be a bad idea is because they are not sandwiches! 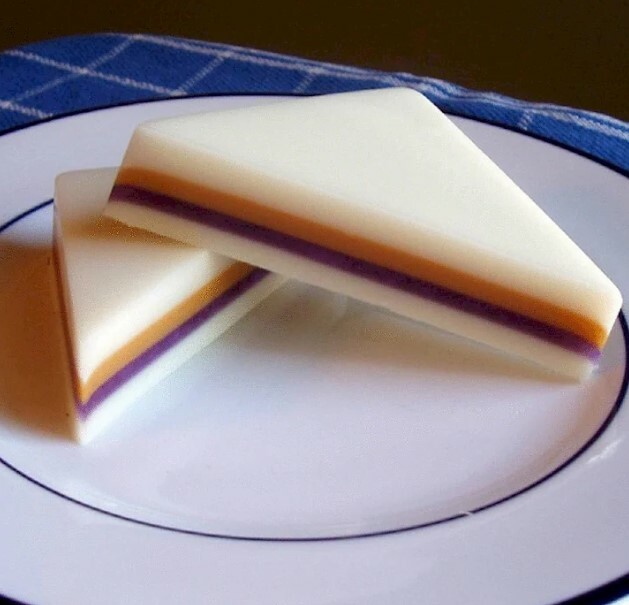 What you are looking at is soap! Yes, that’s right; the image shows bars of soap like none other! 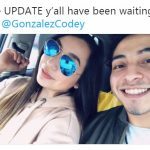 They look stunning and someone could easily mistake them to be peanut butter and jelly sandwiches! We guess these bars of soap were handmade and we would definitely like to have a set! Man-made marvels are cool but when nature creates perfection, it is even better! As you can clearly see, nature is an artist like no other! 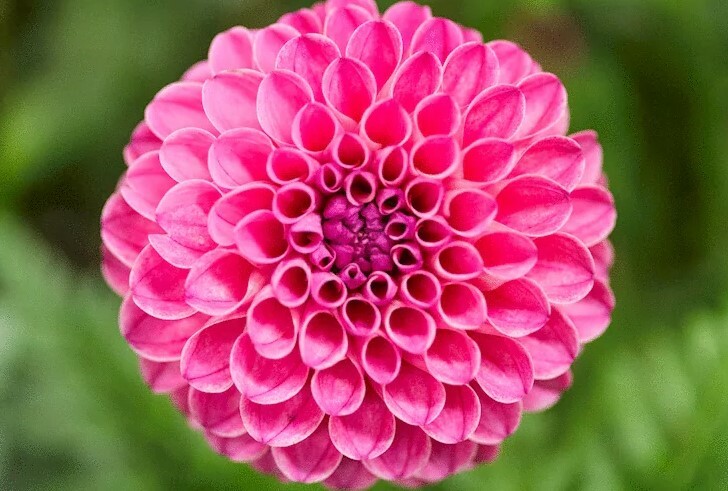 This flower has the perfect petals! The color is also perfect and we would spend a lot of time enjoying the beauty of such a flower if we happen to see one while hiking some day! As we already said, perfection can be found literally everywhere!